Pickleball is one of the fastest growing sports for all ages. 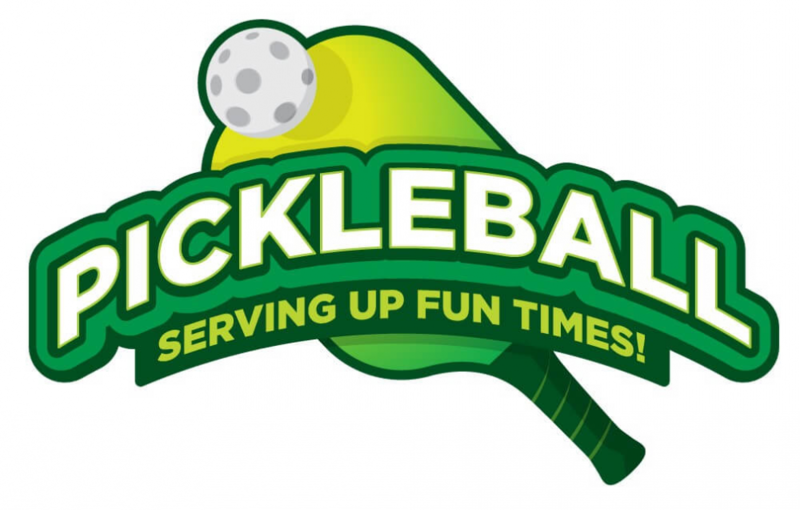 Pickleball is a combination of badminton and tennis and is great for a wide range of ages. Please call Sara Pisarz or Sharon Matylewicz for more information at 570-824-4646.